Answer 365 has been providing award winning service to customers since 1948. Telephone Answering is where our roots began. 70+ years later technology has allowed us to take messages and deliver services in many different formats ensuring you get the correct information, instantly. 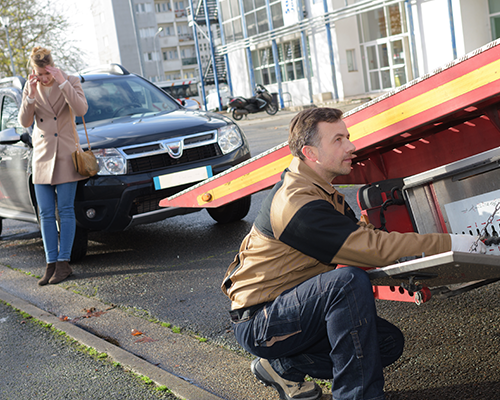 We have extensive experience partnering with emergency roadside assistance, towing, transport and recovery operations. 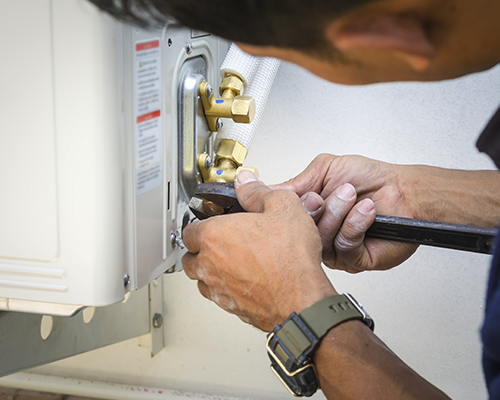 We follow your emergency & non-emergency protocol to alert you when a customer needs your services. 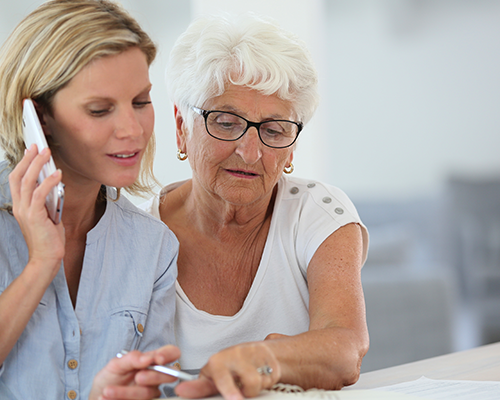 We offer custom call-center services for doctors, dentists, home health care, in-home nursing and more. We respect the confidentiality and accuracy of your patient's information. 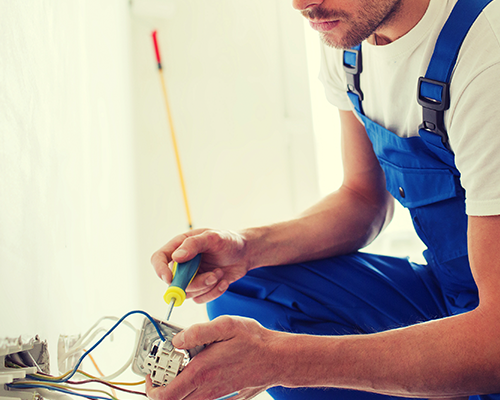 We have over 60 years experience working with companies in the Utility sector. Our agents treat your customers with care in emergency situations. We securely store the contact details of property managers, trades people or agents that are assigned to each building. We manage thousands of overnight calls with discretion and experience.